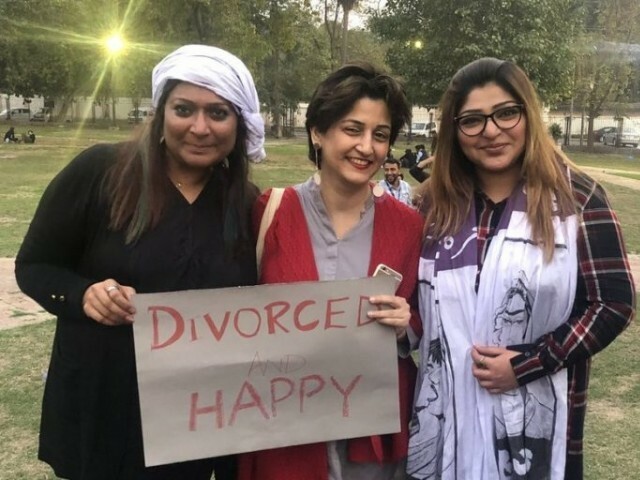 Karachi, March 21 (Express Tribune): The Khyber-Pakhtunkhwa (K-P) Provincial Assembly in Pakistan on Wednesday unanimously passed a resolution against what they deemed “shameless and un-Islamic” slogans, placards and demands raised at Women’s Day marches in major cities across the country. The resolution was jointly tabled by members of both the government and opposition. The Khyber-Pakhtunkhwa (K-P) Assembly passed on Wednesday a unanimous resolution against what they deemed “shameless and un-Islamic” slogans, placards and demands raised at Women’s Day marches in major cities across the country. It called for unearthing “the hidden elements involved in a conspiracy to damage our family system and societal traditions”.